Nestled in a quiet cove at the end of a dead end street this complex is one of the few on the beach with "grandfathered" rear beach walkways; so that owners and guest can just stroll from their private deck right to the water. 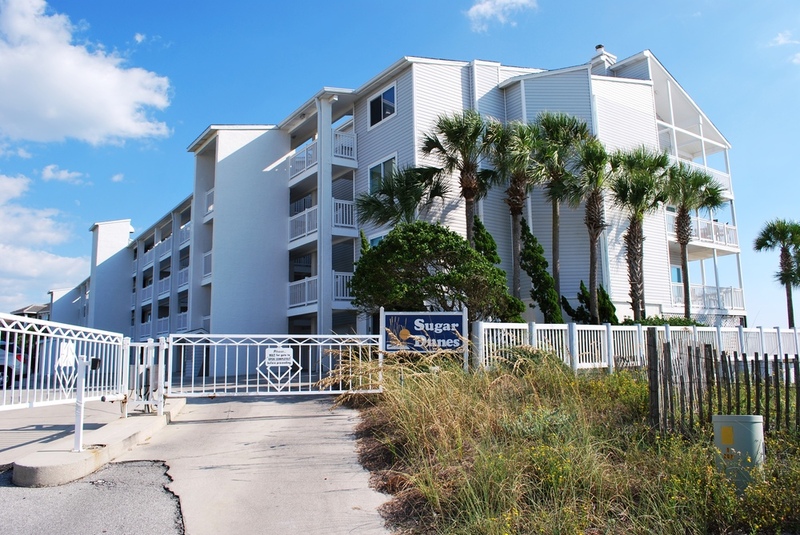 Sugar Dunes has no match among other small complexes due to the large 3 bedroom units with complete windowed front views of the beach and the gulf. Comfortable, bright, and colorful, you and your family will never want to leave, which is just fine with us. Click below to plan your 30A vacation. 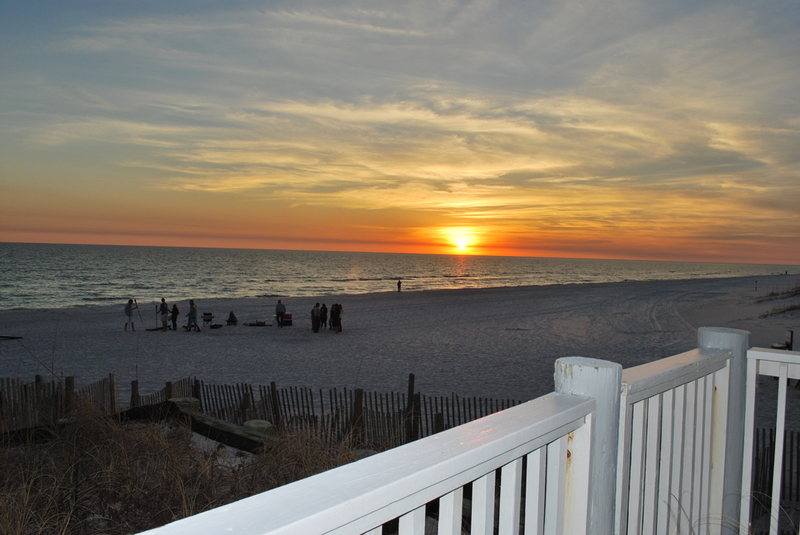 Scenic 30A is home to the best and most interesting beach communities on the Gulf of Mexico. The beaches are sugar white sands on the emerald waters of the Gulf. The Homes and communities are legendary and unique to any beach area in Florida. World class, dining, shopping, arts, and entertainment are included all along this historic 30a highway. Click below to learn more about all that awaits you during any stay at Sugar Dunes. Highway 30A boasts some of the most stunning coastal views in the entire Southeast, but there is much to see and do in addition to the sun and sand. Catch up on the news, events, and interesting people living, working, and relaxing along beautiful Highway 30A along the Gulf Coast of Florida.